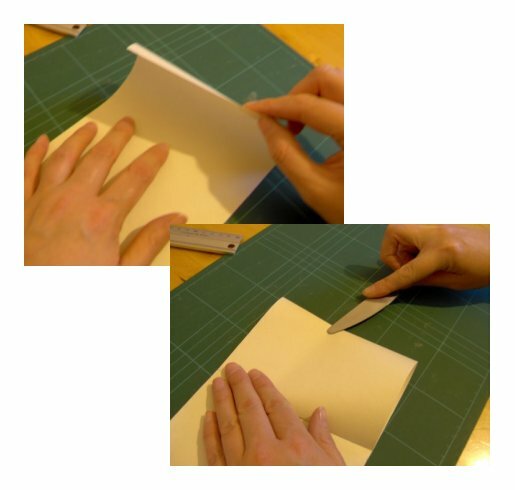 Roll up one piece of paper from one corner, like this: When it's all rolled up, use a piece of masking tape to secure the end. Roll up 15 more pieces of paper in the same way. Use the stack of paper sticks and the roll of masking tape to make the tallest free-standing tower possible. Roll more paper sticks as necessary to make your tower taller. When your child is all done building, test the... Place a sheet of standard-size paper spanning the distance between the two books and put pennies on top of the paper, one at a time. On another piece of paper, with a pencil, record how many pennies the paper supports before it collapses. Students will be in groups and using the materials of glue, scissors, and one piece of construction paper they will create the longest paper chain they can. Groups will be competing against one another.